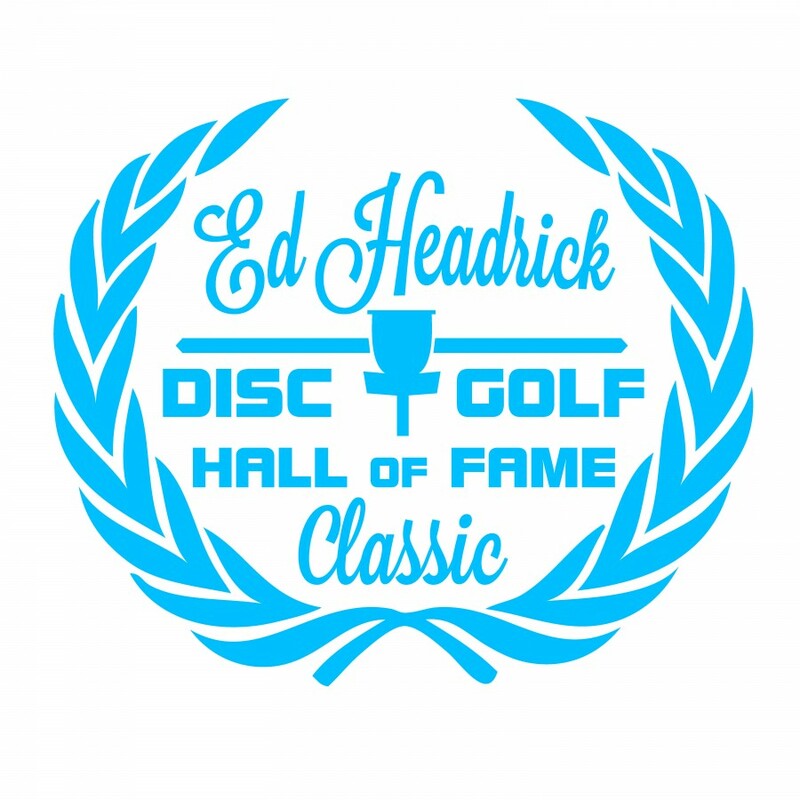 The International Disc Golf Center is ecstatic to host the 9th Edition of the now annual Ed Headrick Disc Golf Hall of Fame Classic presented by REC TEC Grills this October 12-14, 2018 in Columbia County, Georgia! For up to date announcements about this event, make sure to follow the event page on Facebook! Tee Times will not be published until after event registration has closed. Competitors may check in on Thursday, October 11th at the IDGC, or prior to their tee time on Friday. If you know you will not be able to make it to the event, but are registered, please make your best effort to notify the event staff in advance. Amateur competitors will be competing for both trophies and voucher payout to the IDGC Pro Shop. Age protected professional competitors will be competing for both trophies and payout issued through PayPal. Please provide us with your preferred PayPal account during registration. All A-Tier competitors will receive a player pack while checking in. 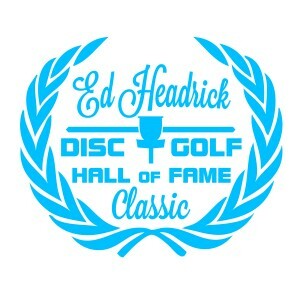 Hall of Fame members will be given priority on the wait list. IDGC is responsible for all refunds/cancelations. For questions about the PDGA Withdrawals and Refunds Policy, please visit the link below.